Hypoglycemia: What to Do If You Have It! I go through so many emotions–confusion, sadness, frustration–when I receive Facebook posts or e-mails like the following ones I am sharing with you today. I wonder… how do I respond? Where do I begin? I decided to respond by telling you… I know exactly how you feel because I’ve been there! I lived through the devastating effects of hypoglycemia that many of you are experiencing right now. As a young mother, I had no idea of sugar’s consequences when living on sugary cakes, hot fudge sundaes and apple pie. I would swing from not eating meals to eating those that consisted of pasta and bread. No wonder I had chronic fatigue, suffered with insomnia, severe depression and headaches that felt like my head was going to explode. This lasted 10 years during which time I visited dozens of doctors, endured countless tests, took thousands of pills and was even subjected to the administration of electric shock therapy. But I was still sick. Finally, I found a physician who explained I had a severe case of functional hypoglycemia (low blood sugar) and all I needed was a DIET! Yes, a simple glucose tolerance test and a proper diagnosis finally led me on the road to recovery. But it was not easy! What I hoped would be an “overnight” remedy turned out to take several years of sorting through a mass of confusing and complicated information. 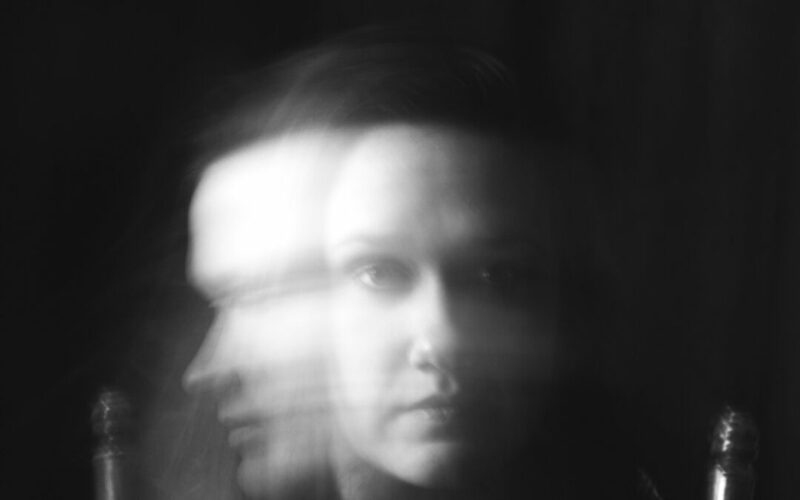 Due to unfamiliarity with the stages of recuperation, controversy surrounding its treatment and non-acceptance from many in the medical community, I found myself feeling like I was the only person in the world suffering from this baffling disease. Eventually, success did come, but alleviating my symptoms was a long, slow process. It would have been quicker if only I had understood the importance of individualizing my diet, the necessity for vitamins and exercise, and the role a positive attitude plays in the healing process. Above all, the road back to health would not have been so rocky if other hypoglycemics had been there to lend support and encouragement. Faith, patience, determination and the boundless love of my family were the cornerstones to my recovery. You, my dear readers, have what was not available to me some 40 years ago. The internet allows you to access information about hypoglycemia almost in an instant. Type in any topic of interest at Yahoo or Google and you’ll see not one but dozens of responses. My concern though is that by going this route, you’re shortchanging yourself and won’t be receiving a complete course of treatment for controlling hypoglycemia. Instead you will get bits and pieces of information that could lead to more confusion and fear. If you suffer from fatigue, insomnia, mental confusion, nervousness, mood swings, faintness, headaches, depression, phobias, blurred vision, inner trembling, outbursts of temper, sudden hunger, heart palpitations, cravings for sweets, allergies and crying spells (just to name a few), you may have functional hypoglycemia and it is most likely the result of poor diet, stress and lifestyle. If you suspect hypoglycemia, first EDUCATE yourself on this condition. Read every book you can get your hands on that discusses the subject. One may contradict another; others will be confusing and difficult to understand. Nevertheless, you will learn something from each of them. Remember, too, you don’t have to read the thick books all at once. You can read them a chapter, a page or a few paragraphs at a time. Learning takes time, energy, patience, and commitment. Don’t give up. Just do it gradually and consistently. Don’t say you don’t have the time or ability–you do! I cannot stress enough that knowledge and understanding of the causes, effects and treatment of this condition are imperative. Then start keeping a diet/symptom diary–a daily account of everything you eat for one week to ten days. In one column, list every bit of food, drink and medication you take and at what time. In the second column, list your symptoms and the time at which you experience them. Very often you will see a correlation between what you have consumed and your symptoms. Now make a list of your symptoms and bring it to a healthcare professional along with your diet/symptom diary and the questions and concerns generated from all your reading on hypoglycemia. There is no substitute for a medical diagnosis and treatment plan! Can’t find a physician? Want to know if you need the glucose tolerance test? Questioning what you should eat? Wondering if you will become diabetic? Worried that your two-year-old might have hypoglycemia? Your questions may seem endless, and it is impossible to answer all of them individually. But the good news is that many of your concerns may be addressed on our website at www.hypoglycemia.org. Visit it today! You will find pages of up-to-date information on hypoglycemia and personal stories that will inspire and uplift you. 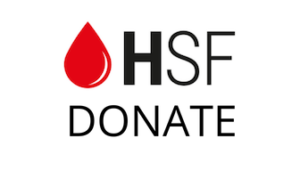 And don’t miss out on almost four years of HSF blogs…a wealth of information you can’t afford to miss! Finally, check out the HSF’s Facebook page at https://www.facebook.com/HypoglycemiaSupport Here you will discover up close and personal news and views on every aspect of hypoglycemia. The best part is that you will meet a “family” of other sufferers brave enough to share their personal stories. Perhaps you will see yourself in some of their experiences. More importantly, perhaps you will find a suggestion or two that work for you. All of this is easily accessible, but YOU must take the first step. Education, preparation and commitment are key to recovery. Believe me, the rewards will be worth it!